Cavaniola’s Gourmet Cheese Shop was founded in 2004 with a very simple goal, to share only the highest quality, delicious and unique cheeses and gourmet goods with the East End Community. Our Wine Cellar and Kitchen would follow, and continue to promote the same philosophy. 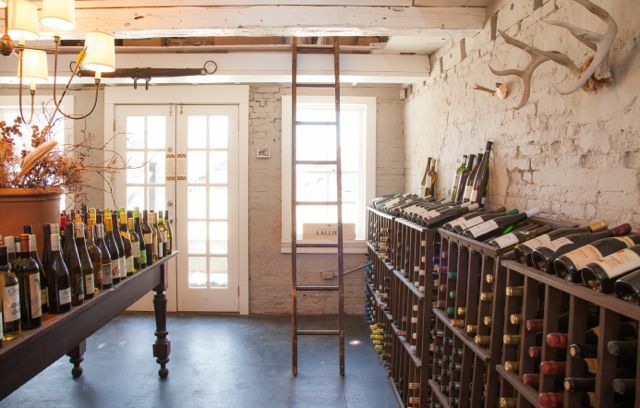 Located next door to Cavaniola’s Gourmet Cheese Shop and Kitchen, Cavaniola’s Wine Cellar is housed in the historic Umbrella House of Sag Harbor, built in 1790. Here we offer a passionately curated selection of red, white, rose, sparkling and fortified wines. Our cellar-keeper will help you to select the perfect wine for any budget or taste, and to pair with our cheese or gourmet prepared foods. 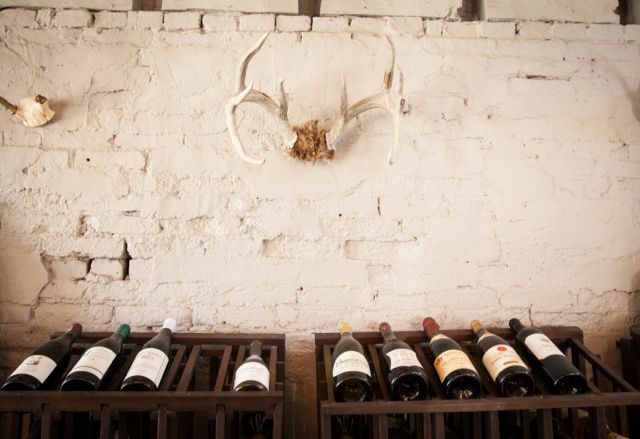 We take pride in featuring wines made by small, family producers as well as organic and biodynamic selections. We will gladly fill special orders and are happy to deliver wines to your home or event.